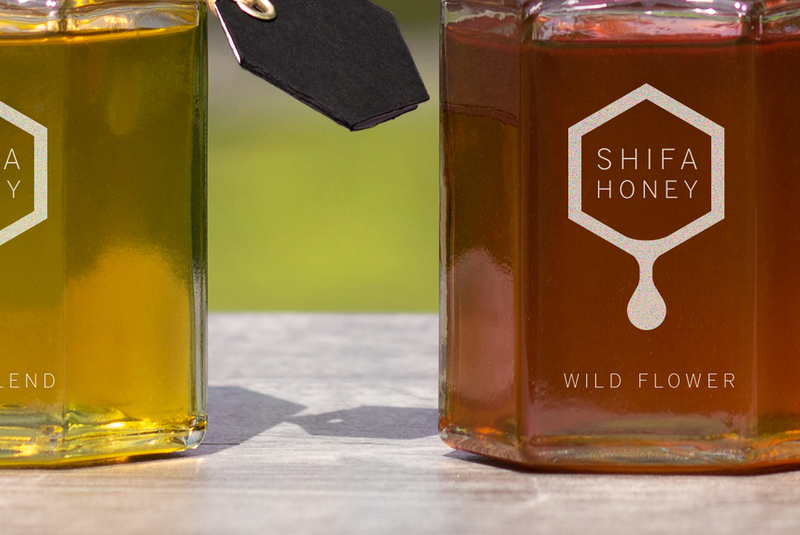 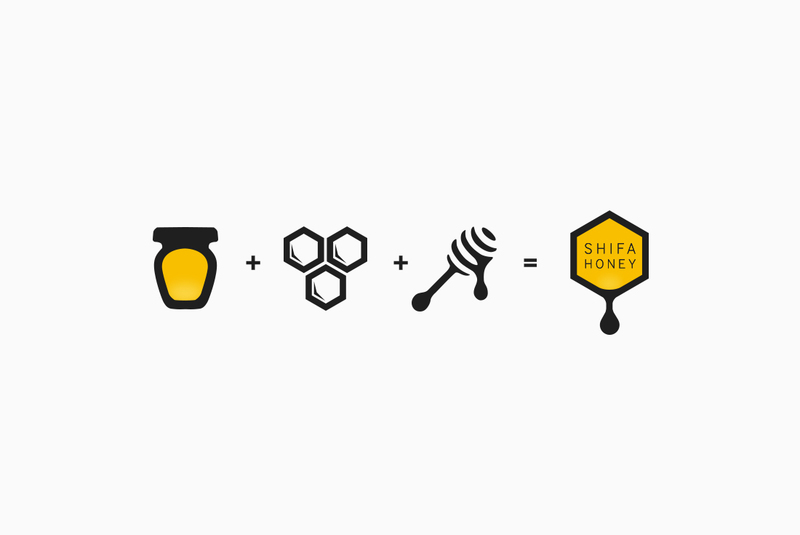 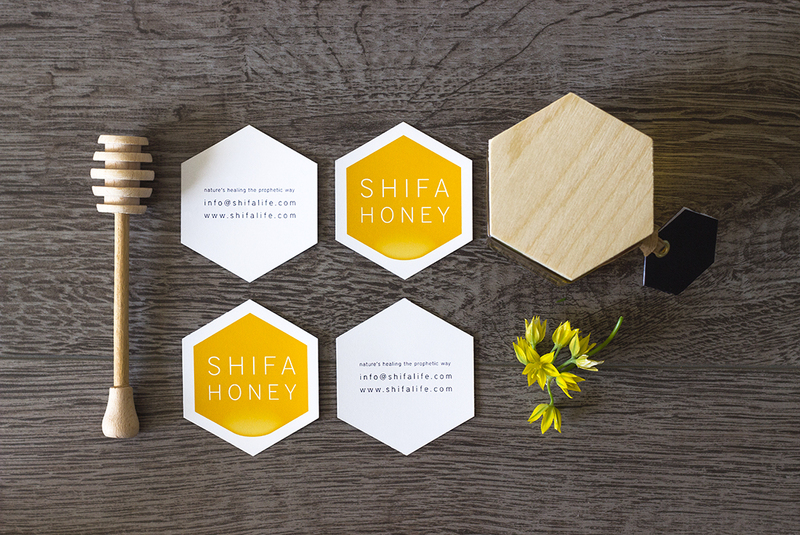 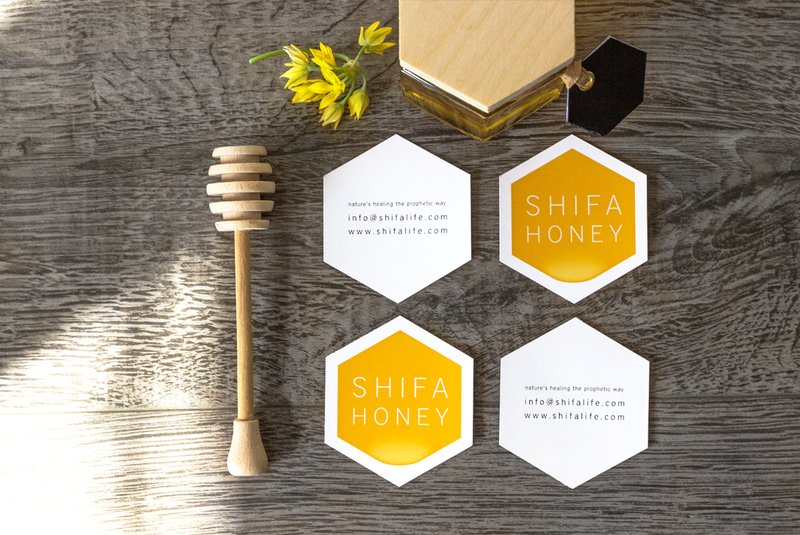 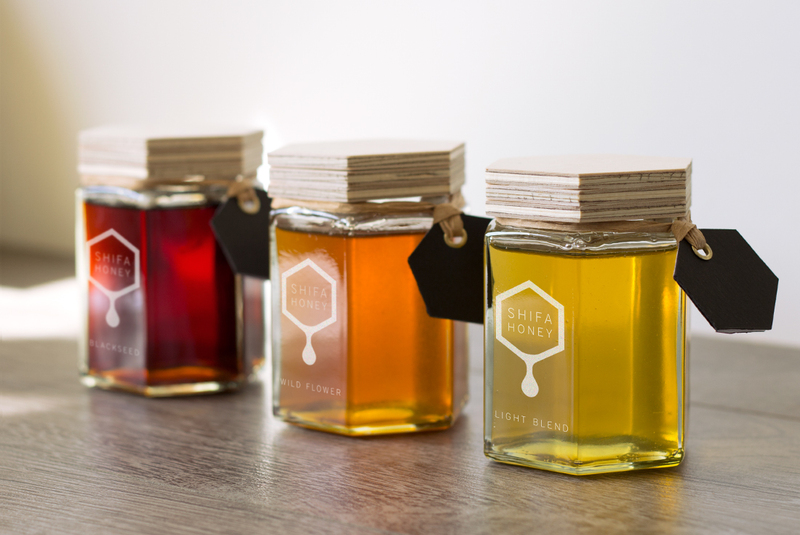 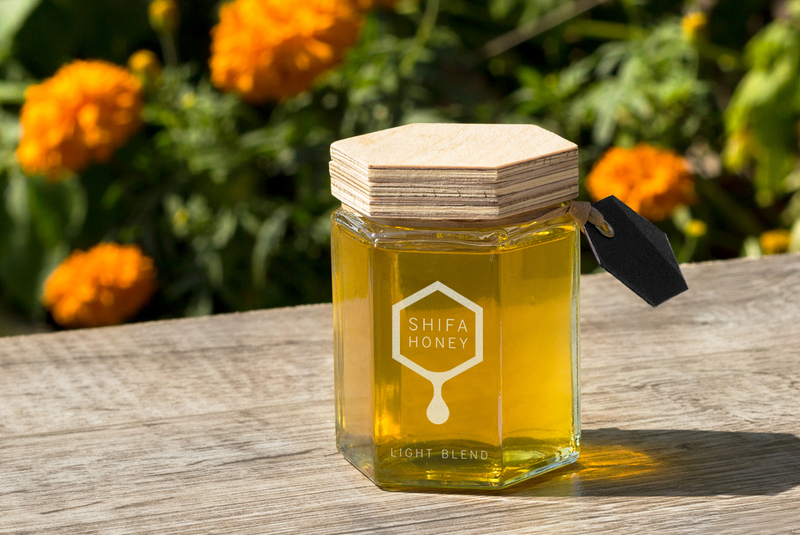 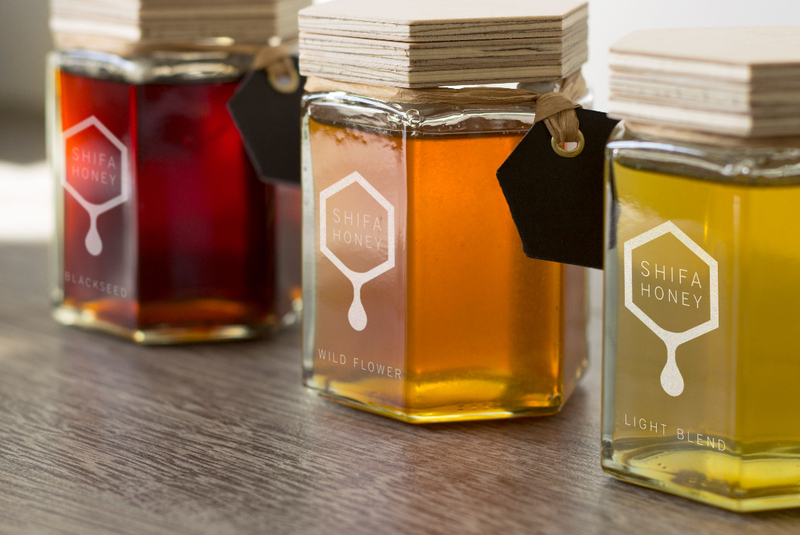 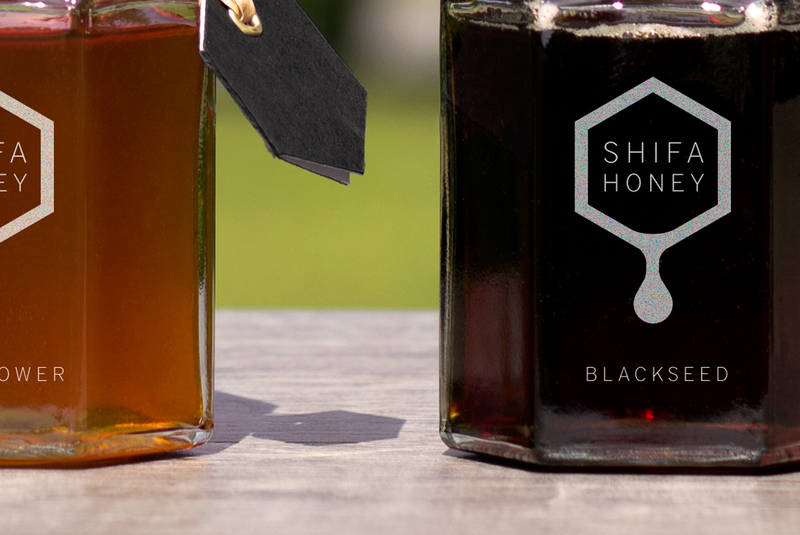 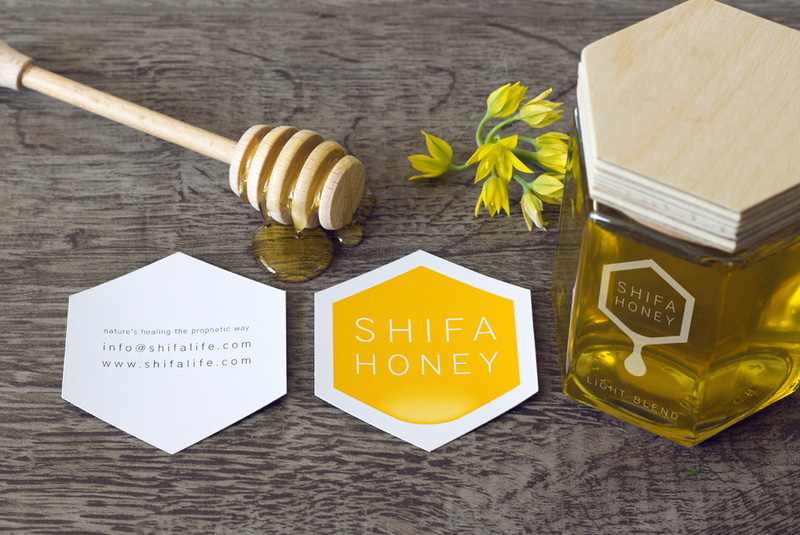 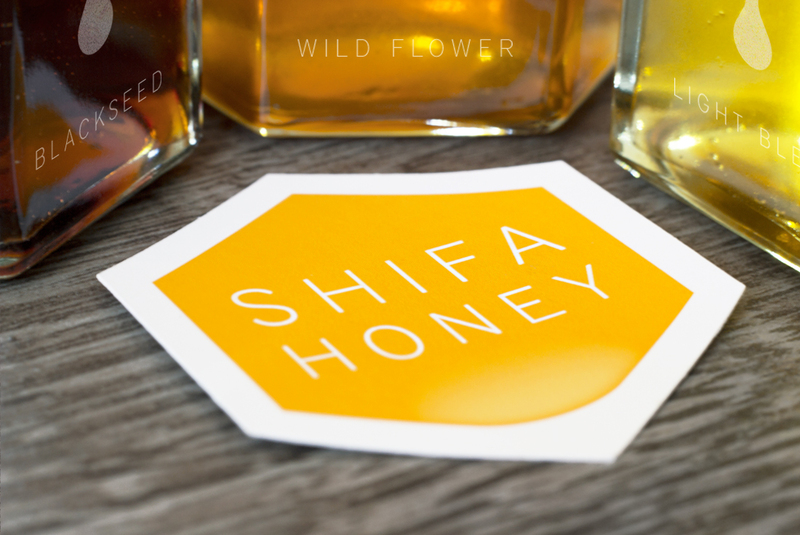 An experimental branding concept, tagline and product photography we created for Shifa Honey. 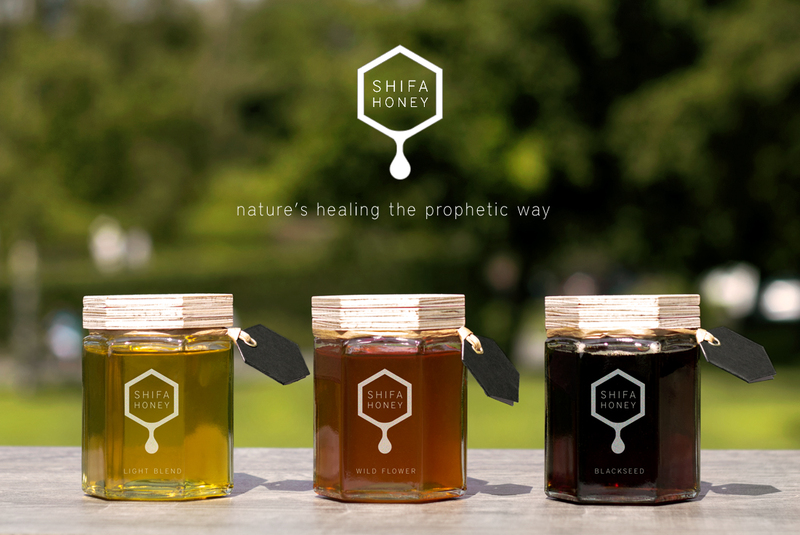 The aim was to project a brand story centred around healing and a holistic approach to life for the health conscious. 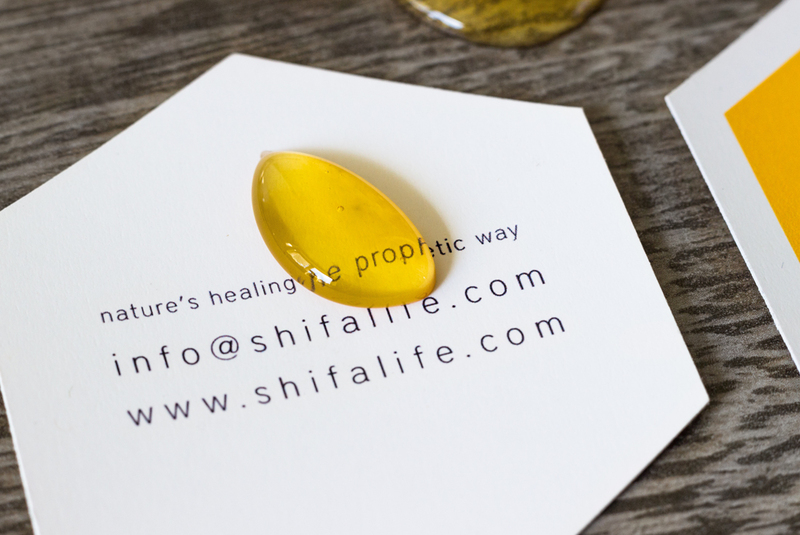 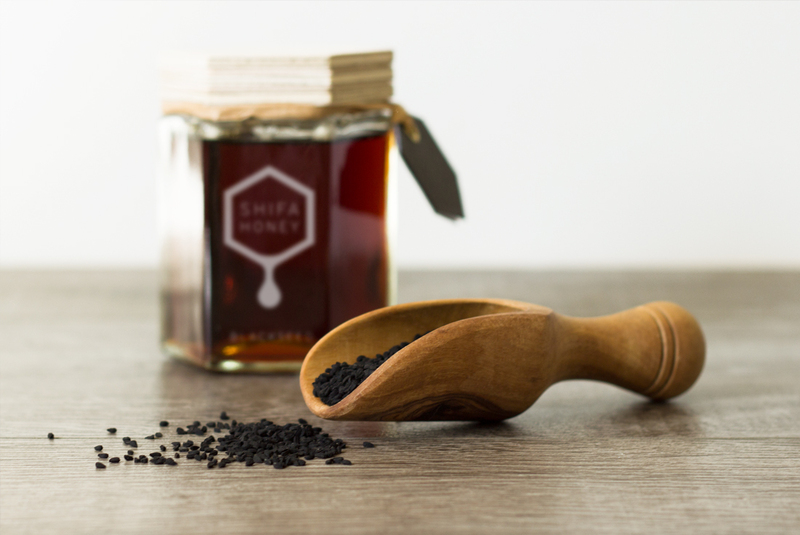 Shifa, which means healing in arabic, promotes nature’s own healing nectar as a health benefit as well as a tasty alternative to processed sugar. 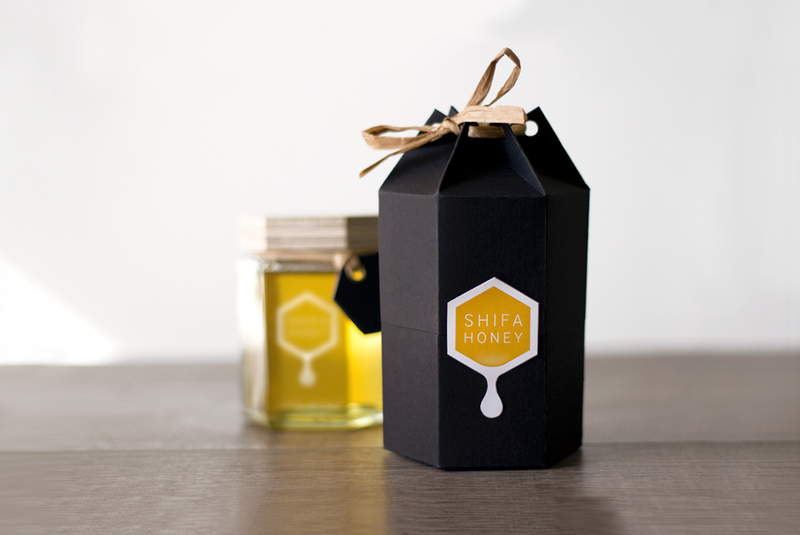 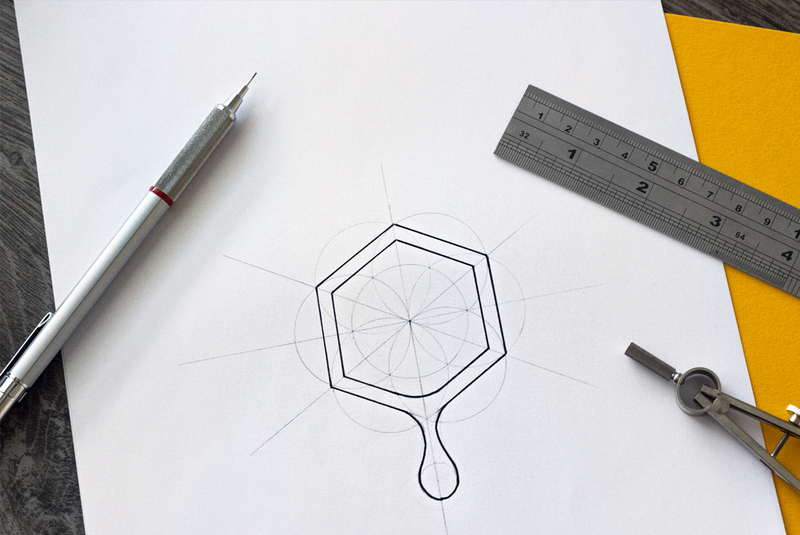 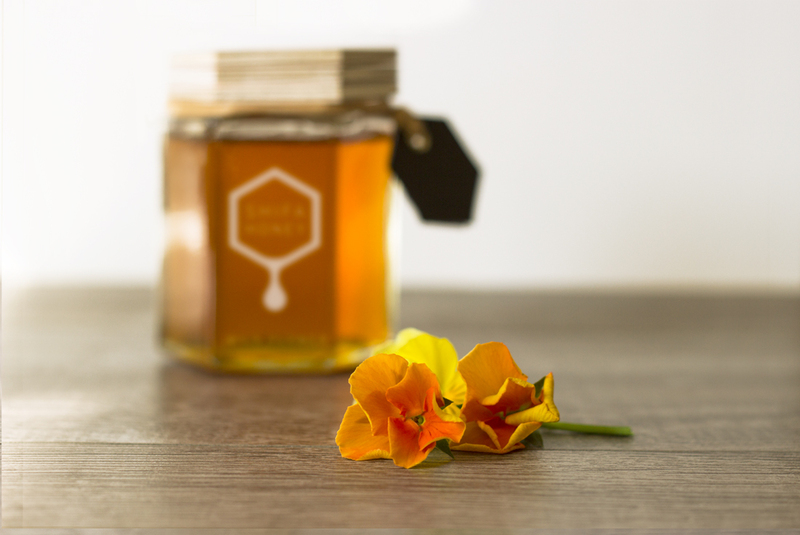 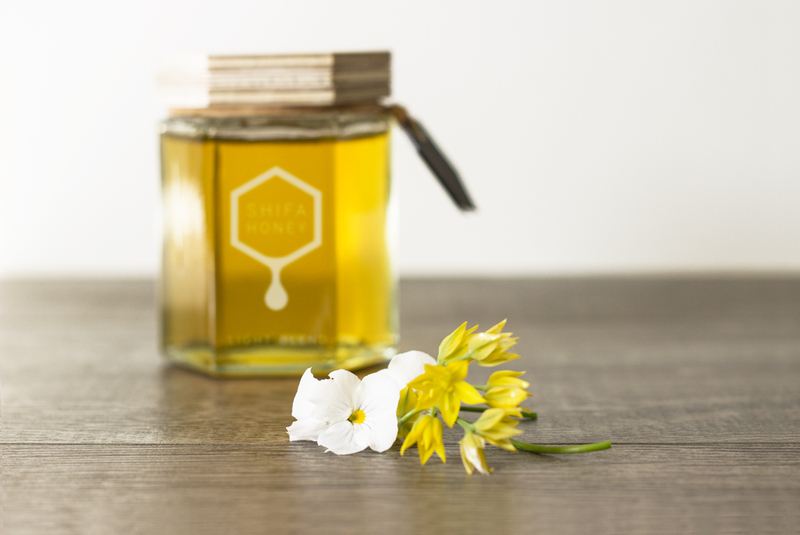 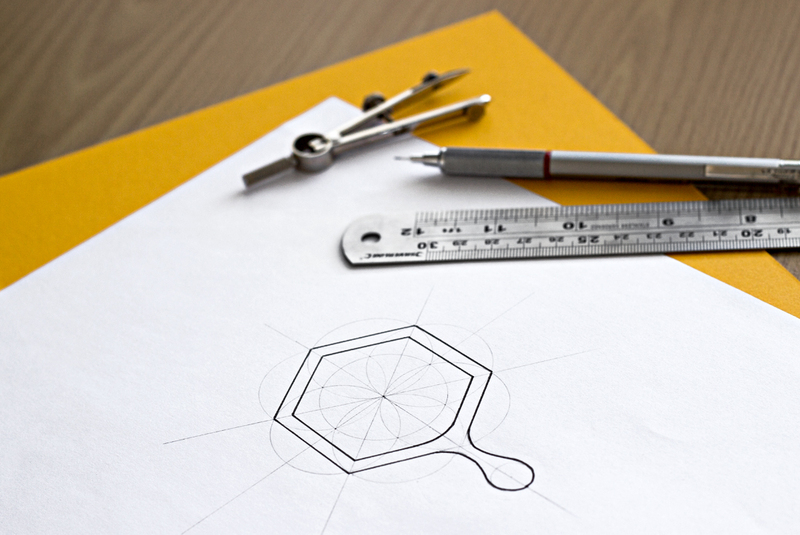 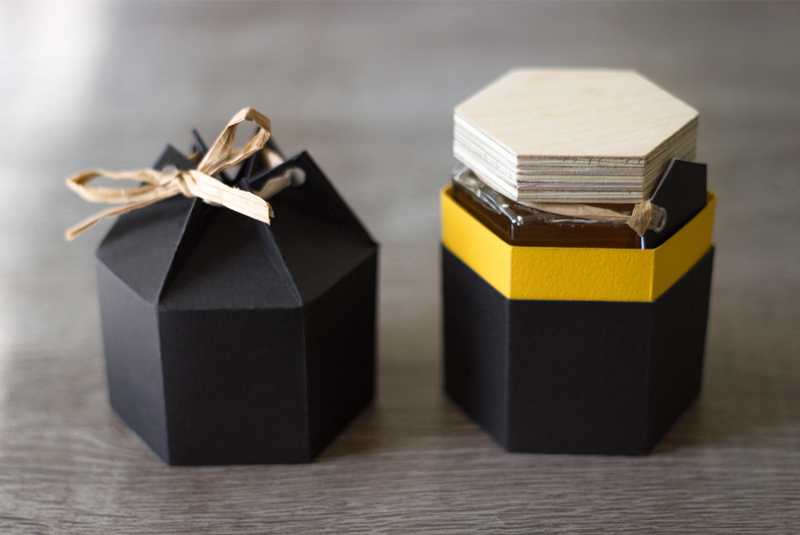 The aim was to capture the purity and simplicity of honey in the visual presentation. 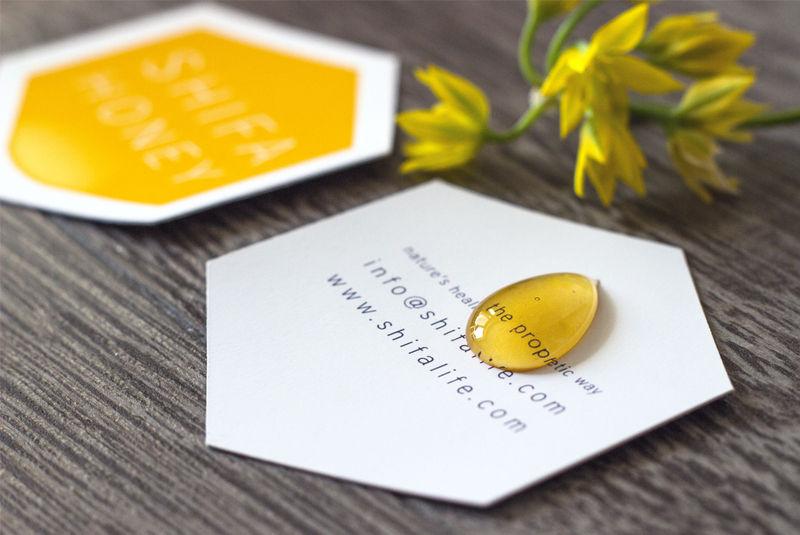 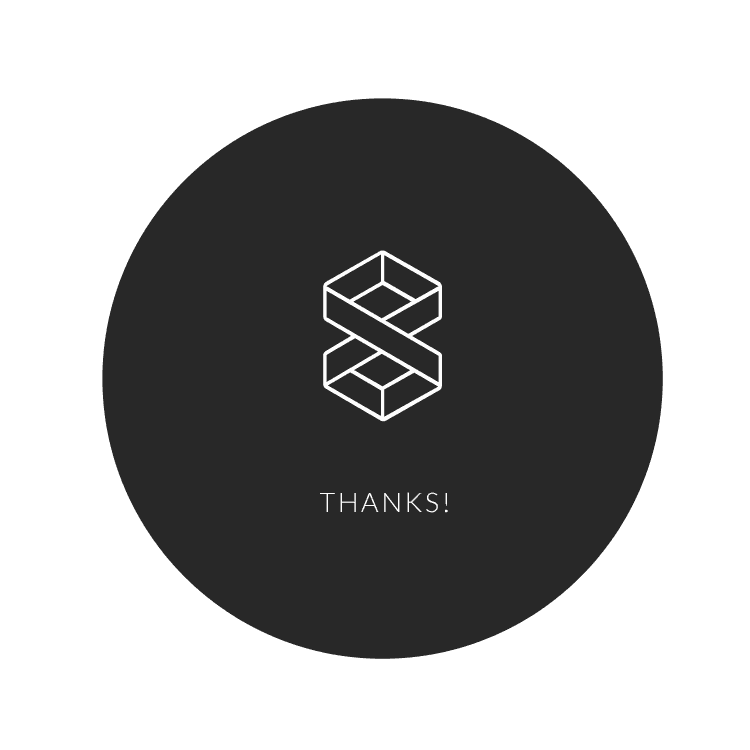 This project has been featured in numerous design publications and blogs.